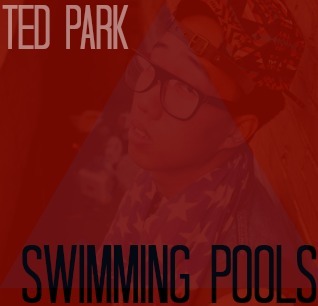 Ted Park gives you a dose of his rendition of "Swimming Pools", the popular song orginally by Kendrick Lamar. His remix to Swimming Pools dives into his brain to release the motivation that keeps him going. This sunday Ted will be releasing the visual for "Swimming Pools". If you're familiar with his video you know to expect the quality. If you aren't familiar with Ted Park videos get familiar.